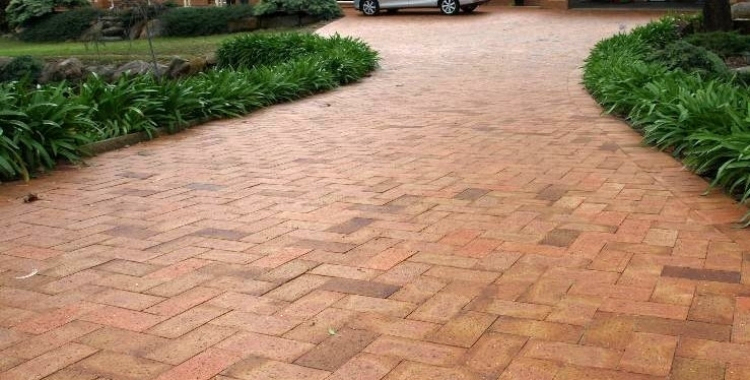 Choosing the right pavers and garden edgings is a critical element in achieving the Garden look that you are going for. 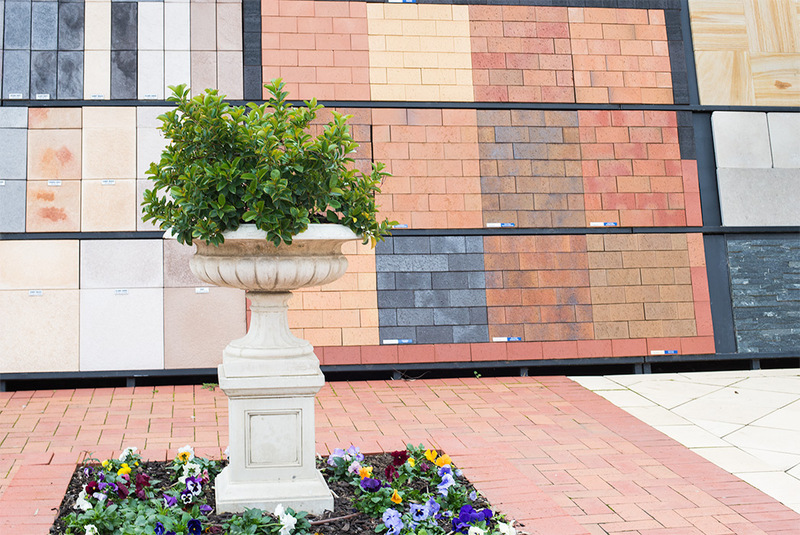 The right products and colours will add instant style to your outdoor area, bringing the whole project to life. 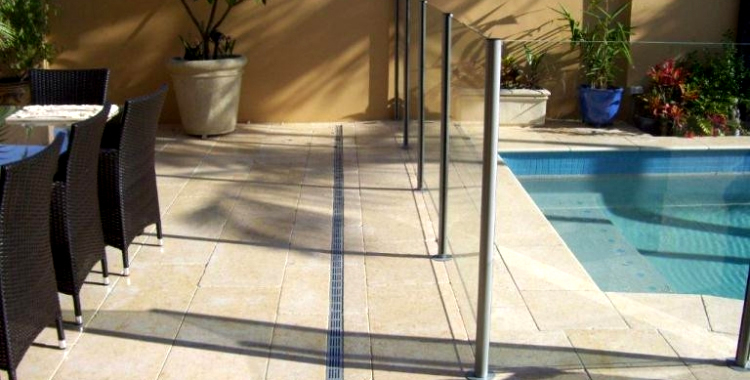 It’s essential that you choose quality products that will remain good looking and durable over time. 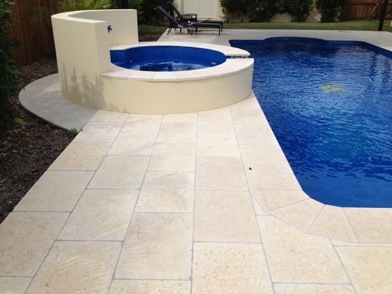 We have Driveway Pavers, Walkway Pavers, Pool Coping, Large Format Paving and Natural Stone Cladding, and Natural Stone Walkway and Driveway Paving. 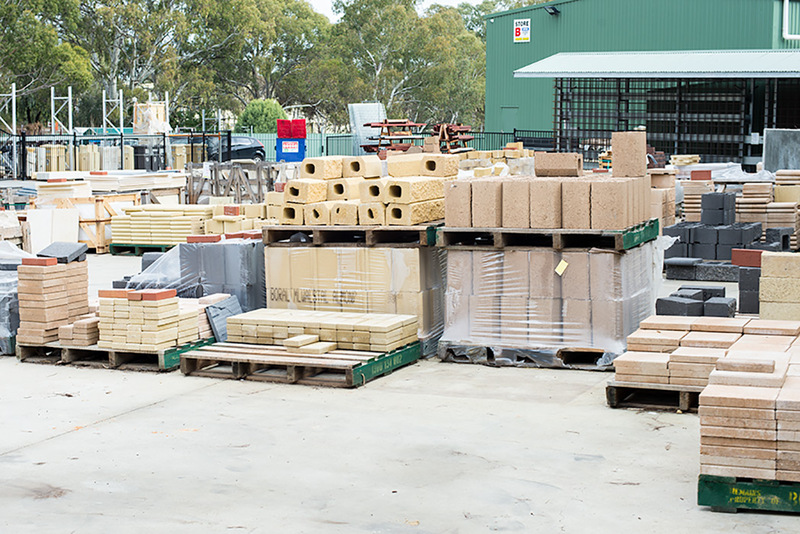 Our range includes, Macrostone, Boral Pavers, Best Pavers, Quantum Stone, Hewnstone, Costal Pavers, Grove Stone and Austral Bricks. 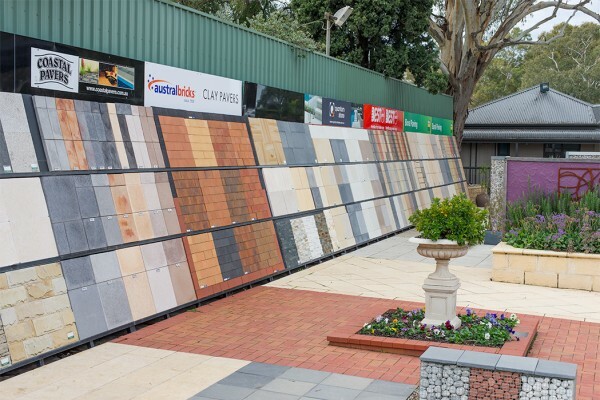 Come into Garden Grove and check out our great displays and fantastic range! Let us inspire you to create your dream area! Our experienced staff can help you make the right choices, calculate quantities required, arrange delivery and supply you with everything you need to make the project a success!